Avant is working with Jenny Vincent, the Careers and Enterprise Coordinator for the Humber LEP, on a new project to motivate young people and help them to make more informed choices in and out of school and college. Avant developed an offer for schools that would contribute to the Gatsby benchmarks, building on their already successful school engagement activity. Once the offer had been distributed to all the ‘Hub Schools’, including Franklin College, Havelock Academy, Healing School, John Whitgift Academy, Ormiston Maritime Academy, Phoenix House and Park House, Avant were inundated with requests for careers events, delivering our apprenticeship talks to students in lessons and delivery of our Teachers ‘Masterclass’ sessions. 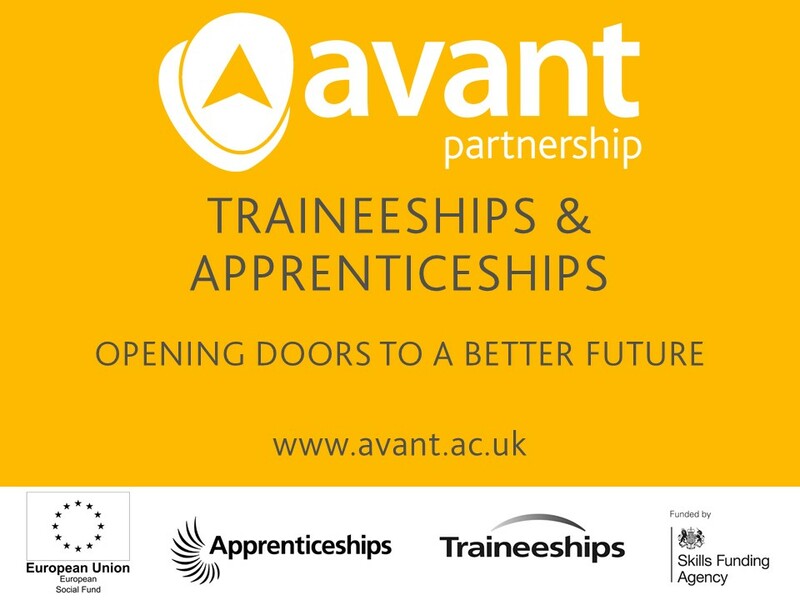 By engaging with the senior leadership team in these secondary schools and colleges, Avant has been able to support more effective connection to the world of work and develop, shape and add value to the school or college’s careers, enterprise and employer engagement strategy.